At Bendigo Smiles, your health and happiness are our main priority. We take pride in employing skilled dental professionals and using the latest in dentistry to offer you and your family exceptional care. Our comprehensive and advanced dental treatments help you achieve the healthy and beautiful smile you have dreamt of. We offer advanced preventative, cosmetic, and restorative dental procedures. Our goal is to preserve your teeth and help you keep a healthy smile for life. If you’re facing a dental problem, we provide solutions and treatment plans tailored to your needs. Start achieving your smile goals with us here at Bendigo Smiles. At Bendigo Smiles we believe that prevention is always better than cure; hence, we put a great deal of emphasis towards the preventive aspects of dental care. This includes an initial check up with x-rays, teeth cleaning and polishing, fissure sealant, and fluoride applications. Our check-ups. Special importance is necessary when treating a child. We understand that bringing a child to see a dentist can be stressful for both the child and parents. From our experience, we believe that it is vital for a child to have pleasant dental experiences. Tooth decay is one of the most common diseases in the world. At Bendigo Smiles, we offer a range of direct and indirect white fillings to treat decayed teeth. We also try and make the filling look natural and aesthetic, so that it that it blends in seamlessly and is barely noticeable. 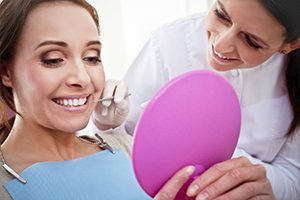 Bendigo Smiles offers various cosmetic and restorative treatments designed to improve the aesthetics of your teeth and restore the health and function of your smile. Our treatments range from teeth whitening to dental implants. We offer a whole range of orthodontic treatment options including Invisalign and invisible braces. Our team leader Dr Mithun Shetty is a general dentist who has undertaken extensive studies in the field of Orthodontics. For teeth that require only minor corrections, we offer Sequential and Inman Aligners. At Bendigo Smiles, we realise that dental phobia and fear is something that puts many people off visiting the dentist. We want you to know that we are here to listen to your needs and concerns, answer all your questions, and explain every step of your dental treatment. 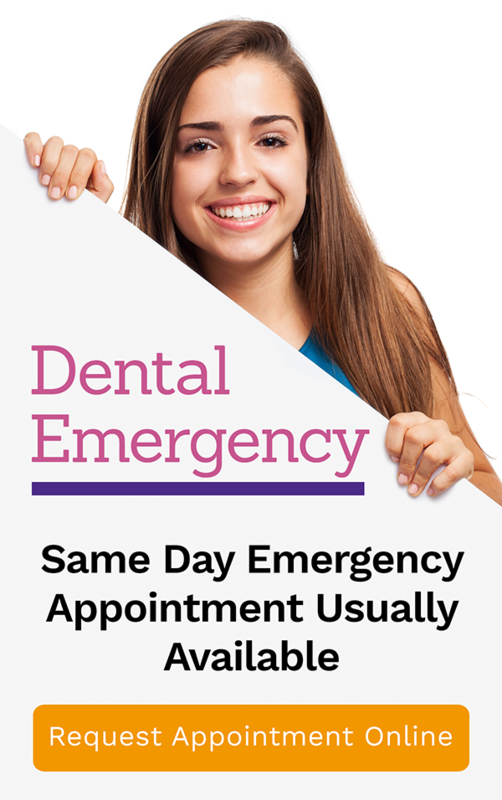 Come see us and feel the difference at Bendigo Smiles. Experience one of a kind service and comfort as well as state of the art dentistry. If you would like to make an appointment, contact our Bendigo office on (03) 5441 6447 or simply book your appointment online.